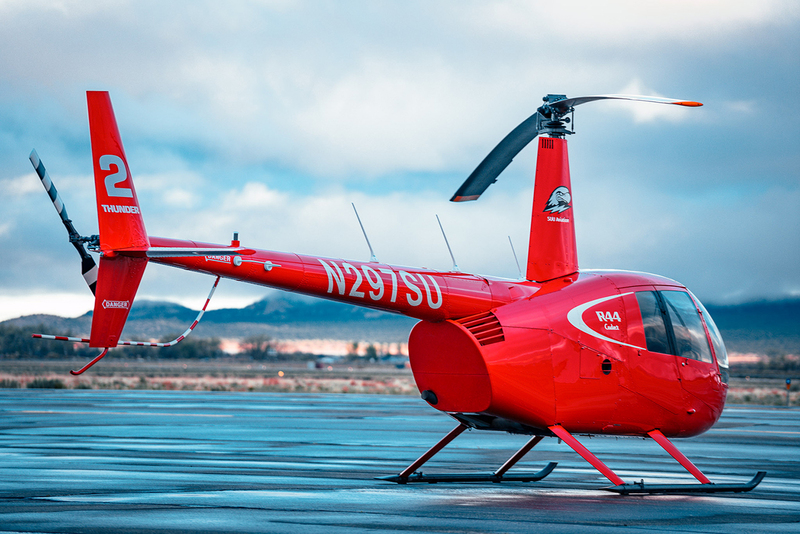 Torrance, CA (13 June 2018) — Robinson Helicopter Company received orders for additional R44 Cadets from the universities of North Dakota (UND) and Southern Utah (SUU). 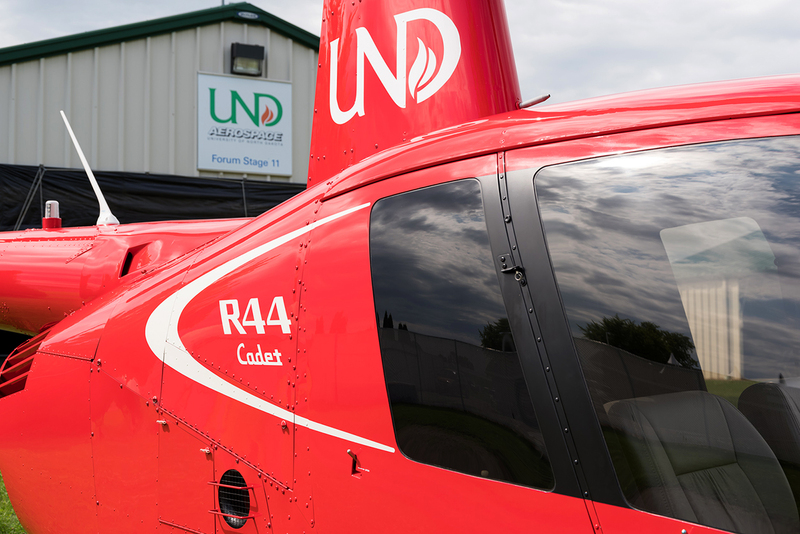 This will be UND’s second Cadet and SUU’s third. 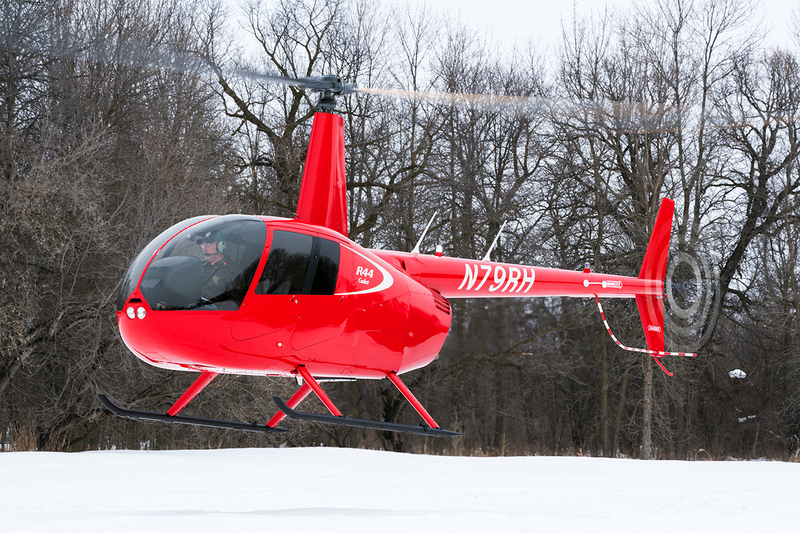 Scheduled for delivery in September, both aircraft will be equipped for VFR and IFR training with a fully integrated glass cockpit featuring Garmin’s 1060 TXi (touchscreen) flight display, Garmin’s GTN navigator, and Garmin’s GTX 345 transponder with ADS-B In/Out.